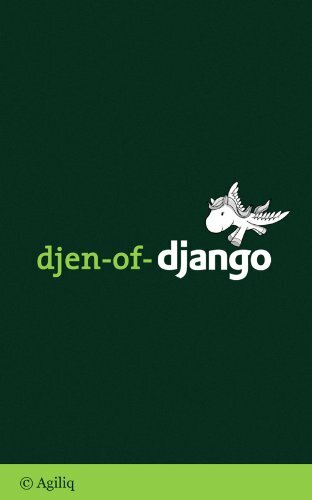 You already know a bit of Django but you would like to take your skills to next level. This book is for you. Through real, live projects this book allows you to improve your Django skills. Build a blog, build a wiki, build a project management system to put your skills to work.